What Is a Barbecue Rotisserie? 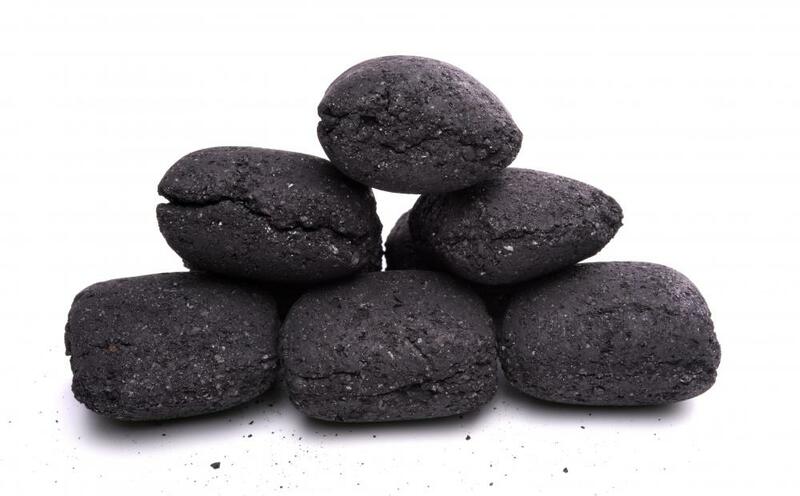 Charcoal briquettes may be used to fire a barbecue rotisserie. Many different kinds of meats can be barbecued. 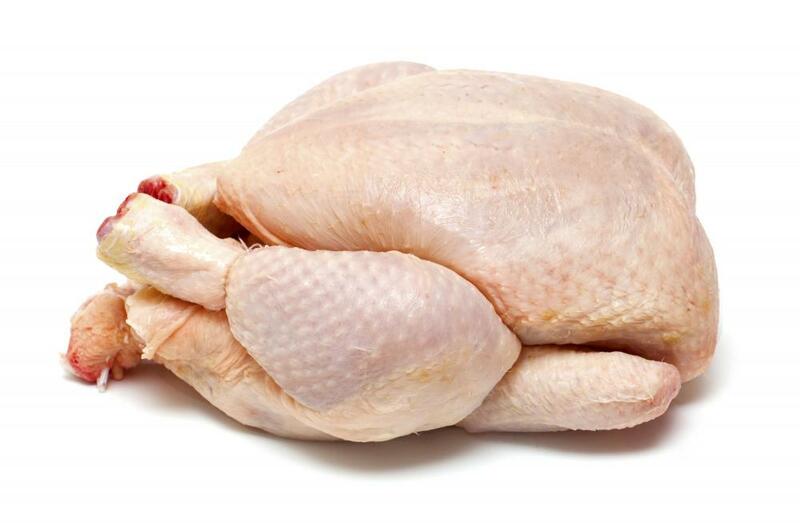 A chicken before being rotisseried. The process of barbecuing meats and vegetables involves suspending foods above a heat source that produces smoke. The smoke gives the food flavor and helps cook it through as well. A barbecue rotisserie is a type of apparatus used to cook meats and vegetables in this style, and it can take on many different forms. Sometimes the barbecue rotisserie is an attachment that can be used in conjunction with a gas or charcoal grill, while in other cases it is a standalone unit. The general idea behind rotisserie cooking involves revolving the meat or other food so all sides are evenly exposed to the heat source throughout cooking. The barbecue rotisserie itself generally consists of two major components: a spit, which is a long metal rod on which the meats or foods can be secured, and a motor that rotates the spit. Other components may also be included depending on the model, but just about all rotisseries will feature at least these two components. In some cases, the barbecue rotisserie might feature rotating pans or surfaces rather than a spit, which allows different types of foods to be suspended easily. Regardless of the type of hardware, the rotisserie will allow the food to be rotated steadily so each side of the meat is exposed to the smoke and heat. If the unit is a standalone barbecue rotisserie, it will feature an enclosure, usually made from steel, that will help contain the heat and smoke produced by the heat source. The rotisserie components may be built right into the enclosure, thereby eliminating the need for a grill or barbecue with which the rotisserie would otherwise need to be used in conjunction. The size, shape, and function of the enclosure can vary depending on the user's preferences and needs. 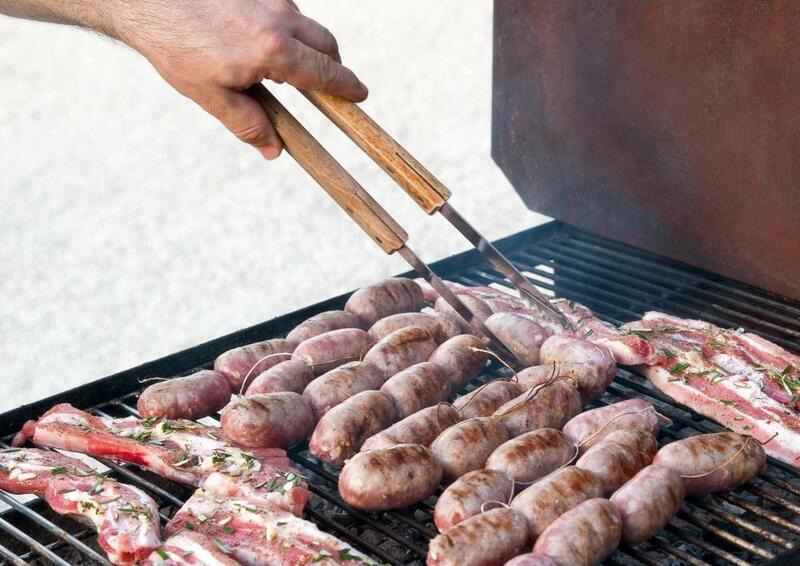 Larger barbecues will generally feature several burners or a large space meant for charcoal, while smaller barbecues may only feature one burner and a smaller enclosure to help heat smaller amounts of food at one time. The motor that rotates the spit can be battery-operated, electrically-operated, or even hand-operated. Battery-operated units tend to be small, lightweight, and good for rotating smaller amounts of foods. Electrically-operated motors generally require an outlet or plug, and they can run consistently with larger amounts of food. A hand-operated unit will require a user to manually rotate the spit using a handle mounted externally. What Is a Rotisserie Attachment? What Is a Rotisserie Burner? What Can I Do with Leftover Rotisserie Chicken? What Is an Outdoor Rotisserie? How Do I Build a Rotisserie? What Is a Charcoal Rotisserie? What Is a Rotisserie Spit?